This Sunday at Mountain View: Lunch and Learn! 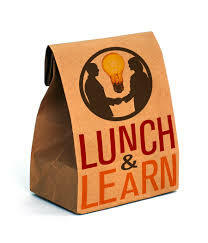 There will be a Lunch and Learn following worship this Sunday (July 10). Worship is at 11, and the program will begin at 1 pm. This is open to all, and participants are asked to bring a bag lunch. How you can be a part.